Evergreen: Living with Plants provides in-depth inspiration, practical ideas and aesthetic joy for all the green fingers at homes and gardens. 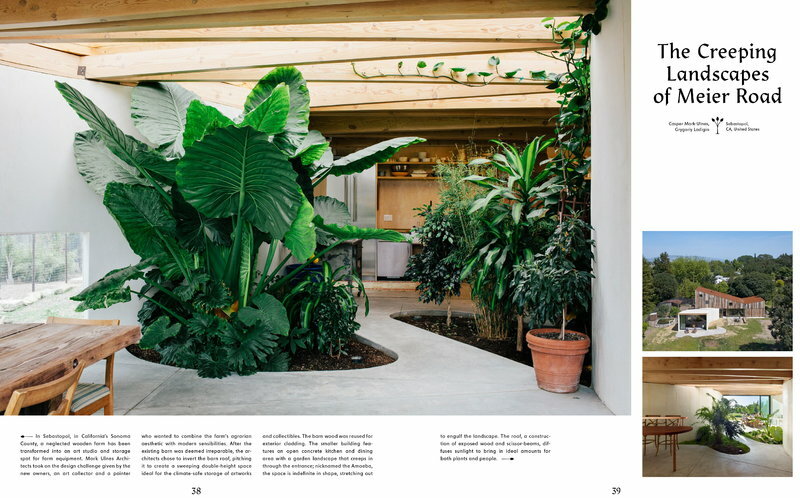 The book presents various different gardens both indoors and outside and provides tips for making your living space greener and lusher. The book is published by Gestalten and it is filled with large, visually appealing photos. 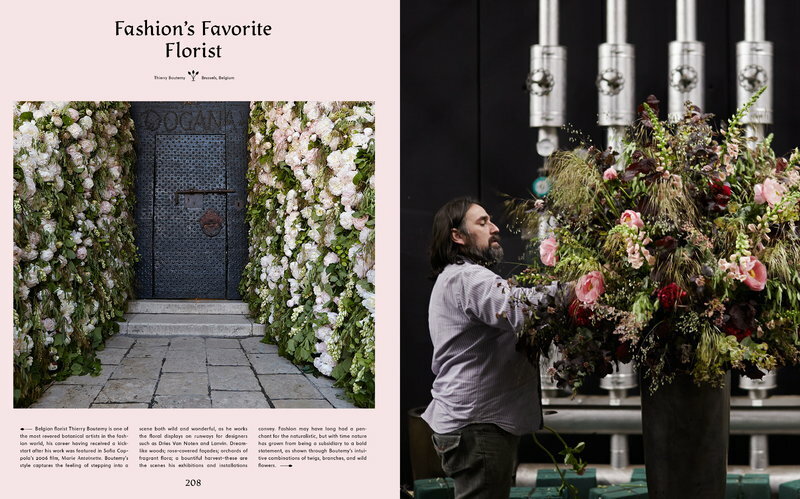 From rooftop gardens to flora-laden balconies, flowers and plants bestow a warm grace to unconventional and indoor spaces. Private paradises nestled in the backyards of homes. 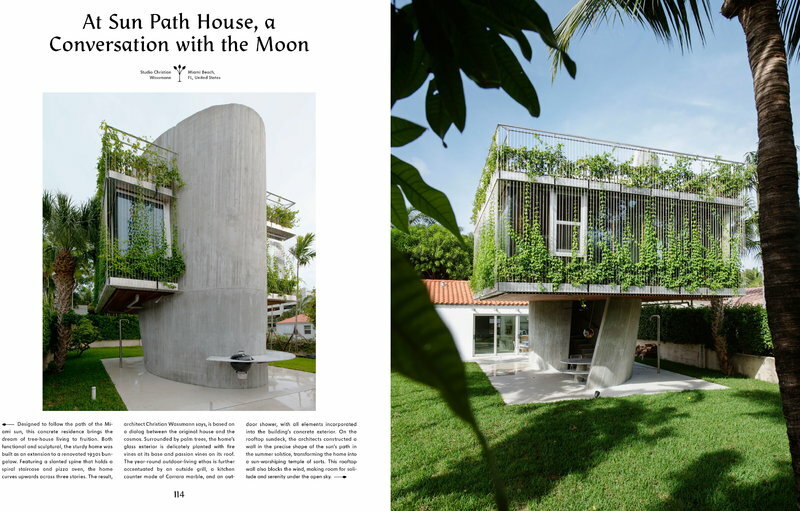 Rooftops that act as community gardens. 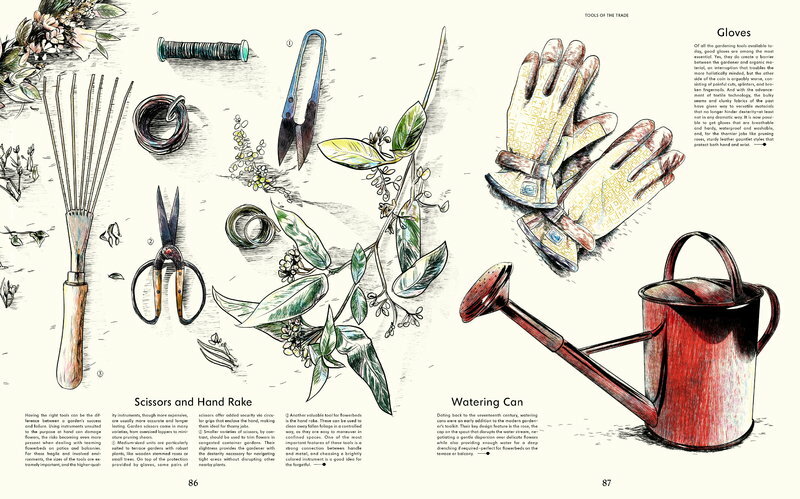 Edible patches of beauty hidden within city blocks. 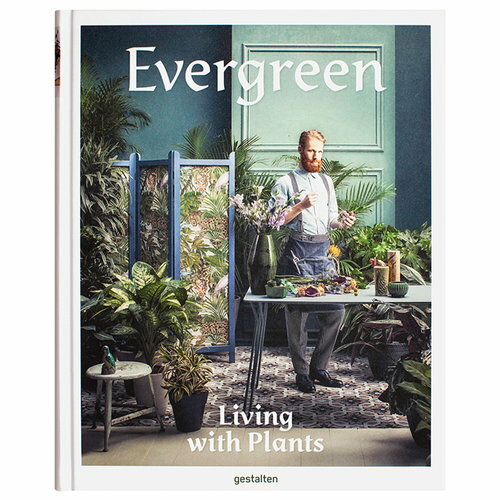 Evergreen shows the verdant aesthetic statement that allows city dwellers to bring nature back into the every day and quenches urban gardening desires. 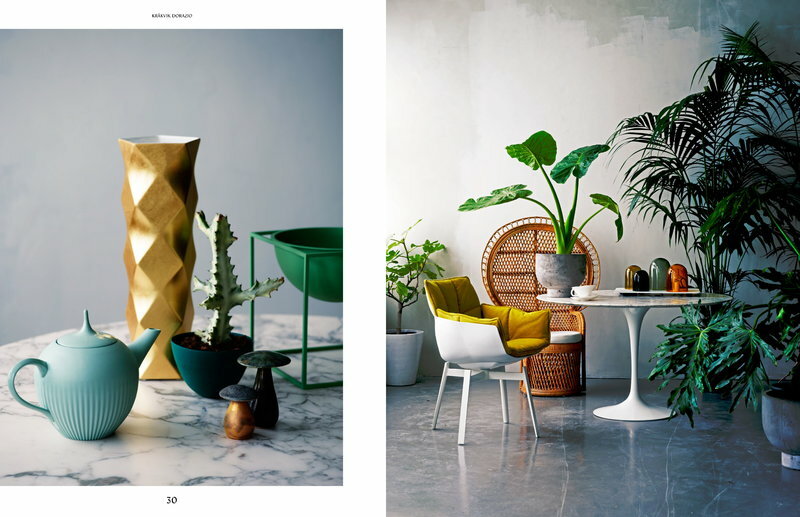 Living with plants is mutually beneficial; beyond the exchange of carbon dioxide and oxygen, leaves, flowers, and stems bring a warm and individual charisma to any space. 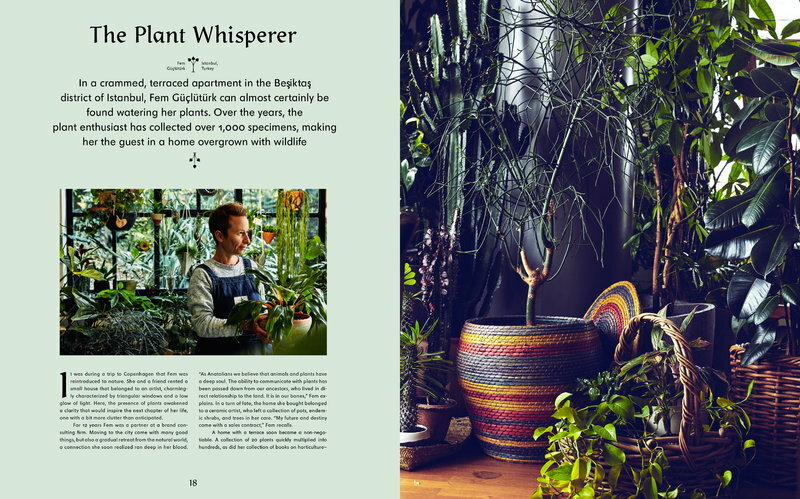 Throughout this engaging collection of projects, urban gardening is complimented by a softer side: balconies that add an extra relaxing touch to a morning cup of coffee, flowers that provide calming fragrances throughout the home, or romantic blooms that feed the soul rather than fill a plate.